This week is going to be a little odd for us with the Monday holiday, social gatherings, and Lent. We have dinner plans with family on Saturday, dinner plans with friends on Sunday, and two vegetarian meals for Ash Wednesday and the first Friday of lent. I’m only making four meals, and we are eating leftover vegetarian chili on Friday; Marc is fasting from lunch on Wednesday and Friday (for Lent, and I’m still pregnant, so not fasting), so making bigger meals all week to last through dinner and lunch, is not as big of a priority. We just went to Safeway today, seems like most of everything we wanted was cheaper at Safeway. I stopped at Raley’s to buy milk, and that’s it. Cost for dinner and lunch: $37.98. The cost for snacks and other items (including $10 worth of coffee): $29.36. Even though we aren’t cooking dinner during the weekend, we will still eat at our house for breakfast and some type of lunch, so that is less than $10 per day. Most of the produce we bought was organic, as well as our dairy. You definitely can eat healthy for cheap! 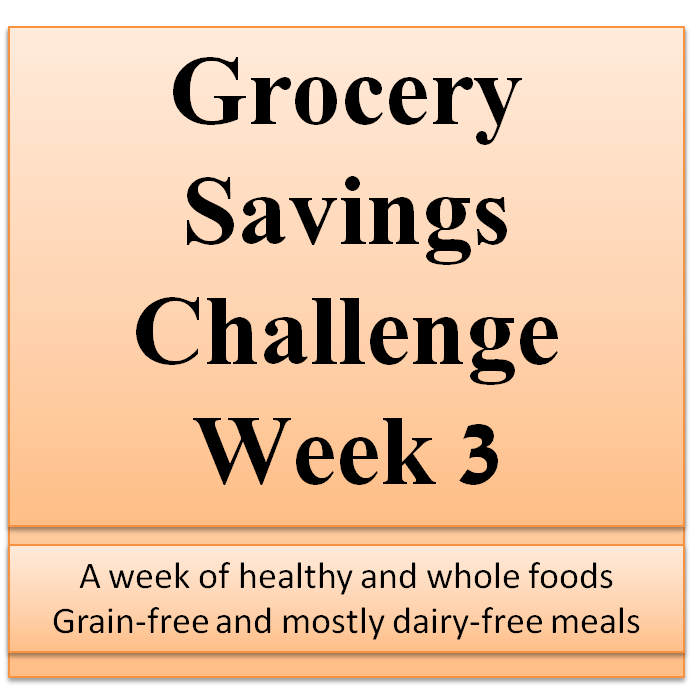 I’m so glad we started challenging ourselves to spend less on our grocery bill because in the last 3 weeks we have saved a ton of money, just by planning a little better and picking cheaper meat and veggie alternatives. We don’t even shop at the discount grocery stores and we can still manage to successfully shop within our budget.